Several benchmark suites, which provide a wide spectrum of applications in relevant domains, have been proposed and widely used in the computer architecture community. In the majority of them, a shared-memory based communication model is assumed for communication among tasks/threads of an application. Yet, most of the works in the context of Network-on-Chip (NoC) architectures use these benchmarks as a basis for their experiments. Nevertheless, NoC architectures enable message passing communication that is not exploited by the applications in current benchmark suites. 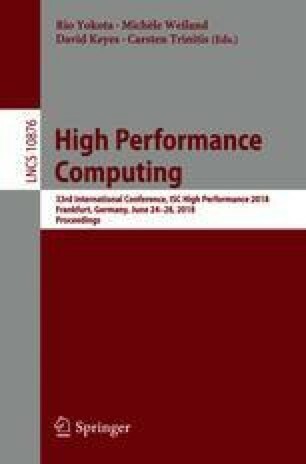 In this paper, we propose a technique for converting the trace of memory references generated by the execution of a shared memory based multi-threaded program to the trace of communication messages that would be obtained if the same program would have been designed to use message passing. The proposed technique is applied to a set of representative benchmarks belonging to SPLASH-2 and PARSEC benchmark suites.